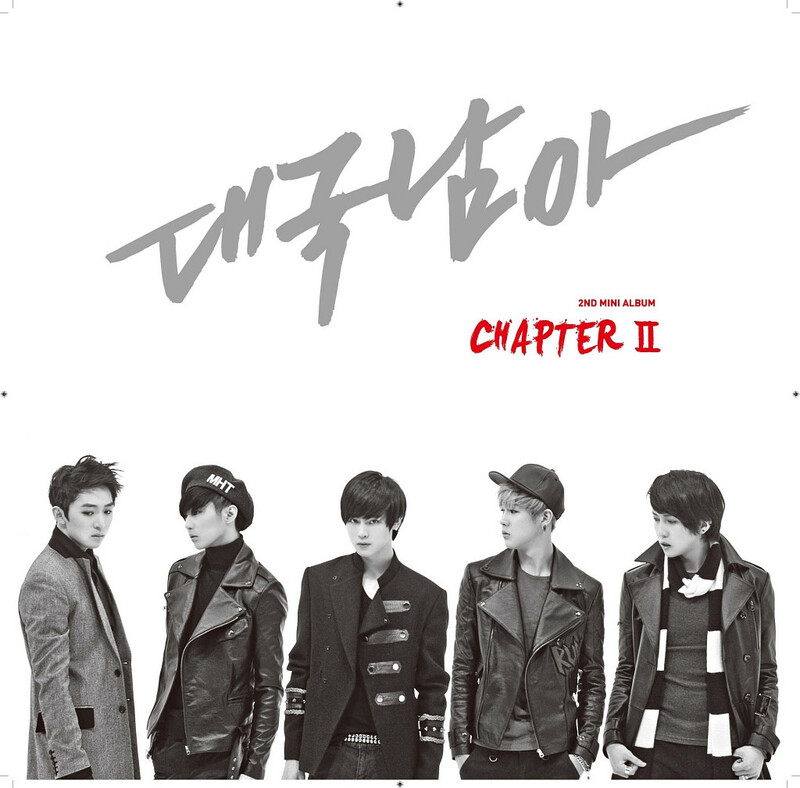 [EVENT] DGNA is coming to Malaysia! Many might never heard of this boy group, but for those who have been into K-Pop for quite a while, The Boss or DaeGukNamAh is not an alien group for you. 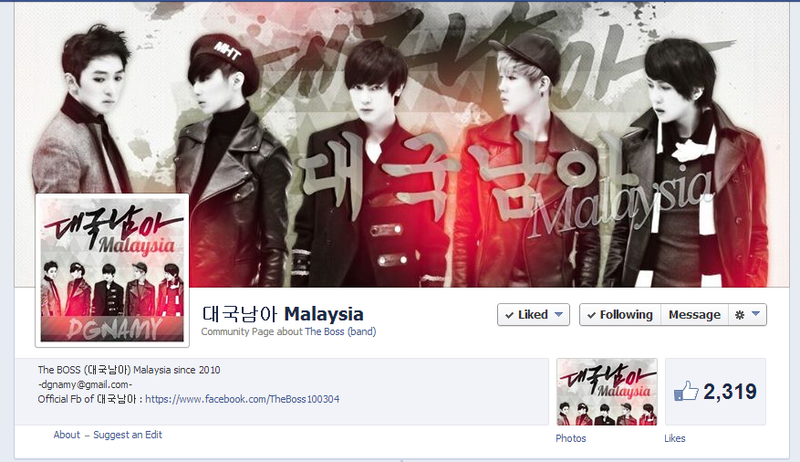 A 5-member group which is known for their strong vocal ability, whom debuted in 2010 is coming to Malaysia very soon! New Pro Star, the organizer who brought AlphaBAT to fame in Malaysia has announced that Mika, Karam, Hyunmin, Injun and Jay are coming to Malaysia from 17th to 23rd June 2014. We will keep you updated for the schedule. For more information and faster news, please follow New Pro Star on FACEBOOK, as well as supporting our local fanclub for DGNA, which is DGNAMY.